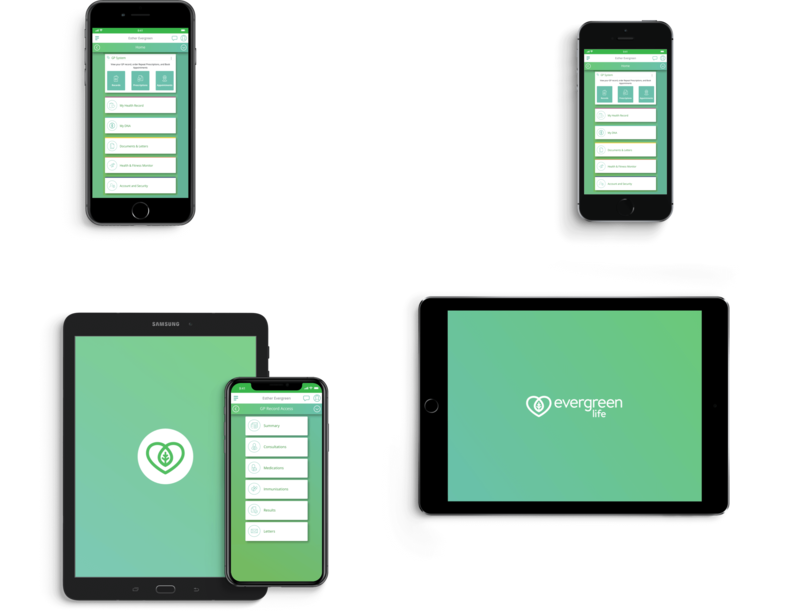 Register or log in with our FREE app to manage your health on the go. Book appointments, order repeat prescriptions and view your medical record. 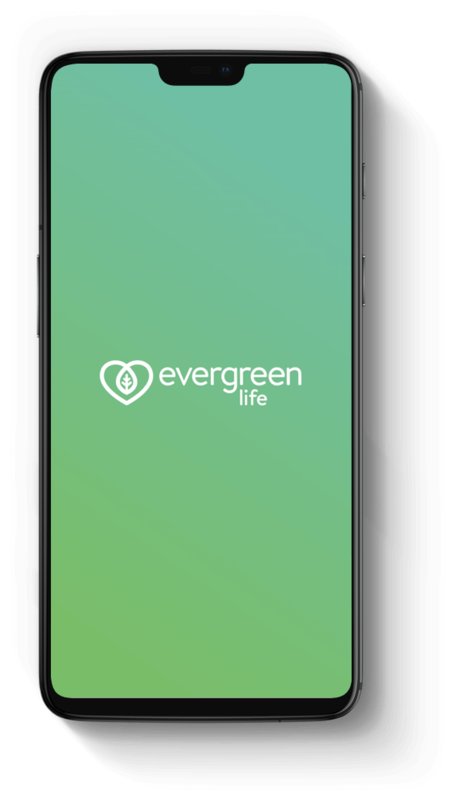 Take control of your health, wellbeing and fitness with the FREE Evergreen Life app. Securely share your information with family, carers or healthcare professionals of your choosing. Find our help guides on how to create an account with us and link to your GP record. 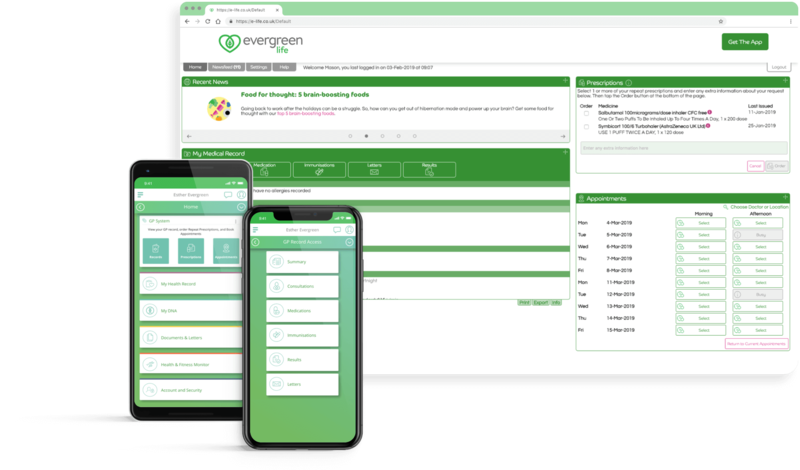 Evergreen Life is the only provider connected to all three major GP systems in England. 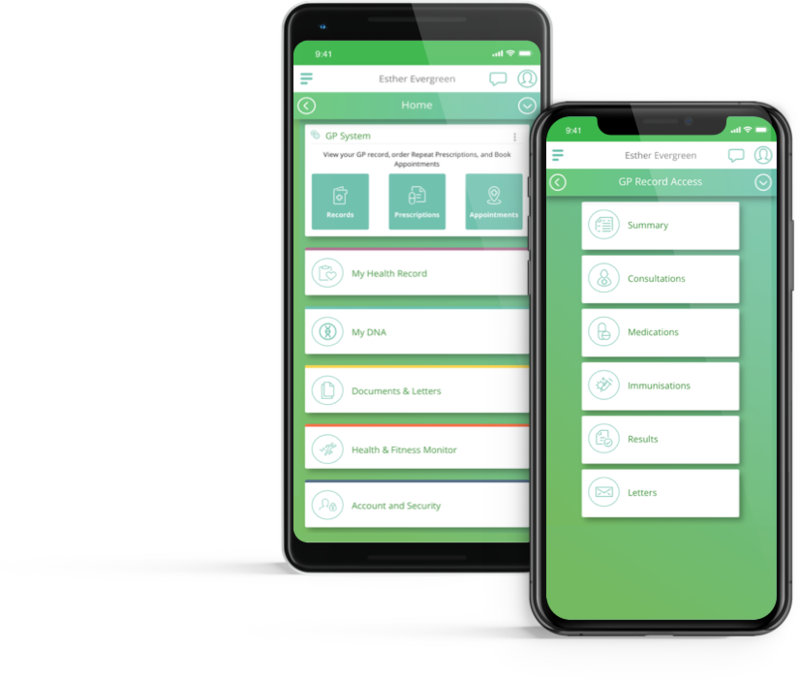 With our app you can integrate your medical record with your personal health record so you always have the most up-to-date record of your health. 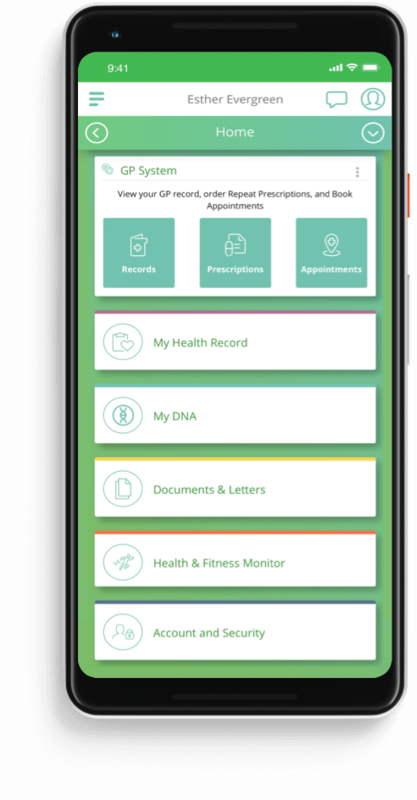 Download our FREE Personal Health Record app today, and start taking control.